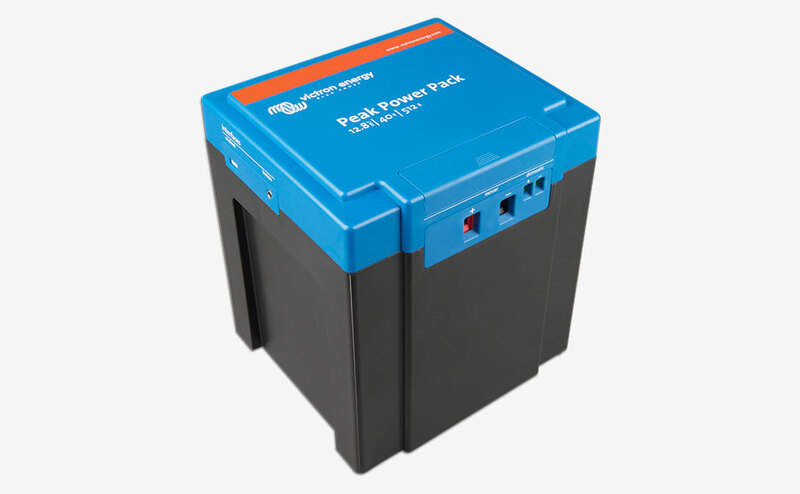 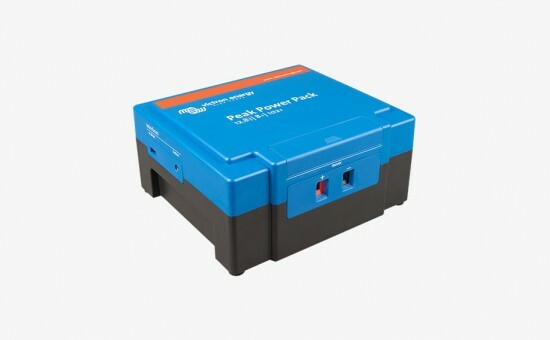 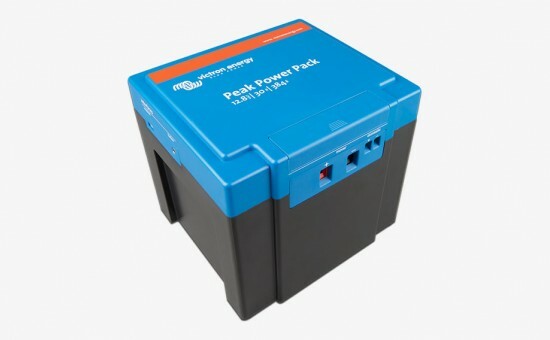 A Li-ion battery pack with intrinsically safe LiFePO4 cells, a built-in charger and outstanding peak output power performance. 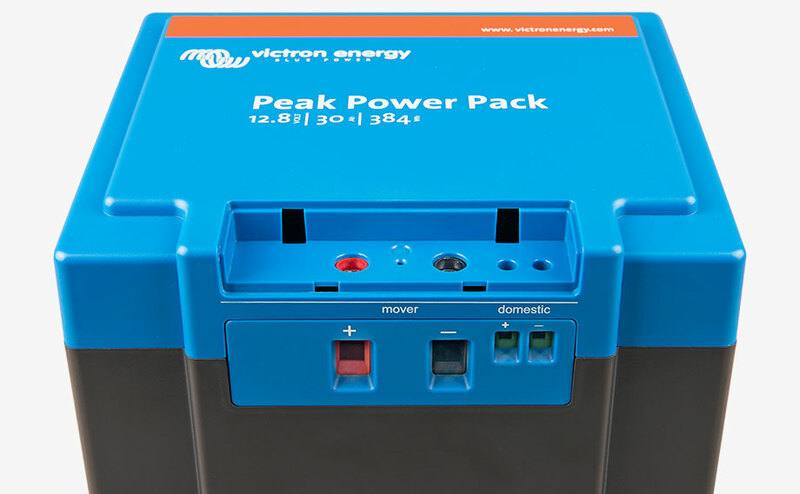 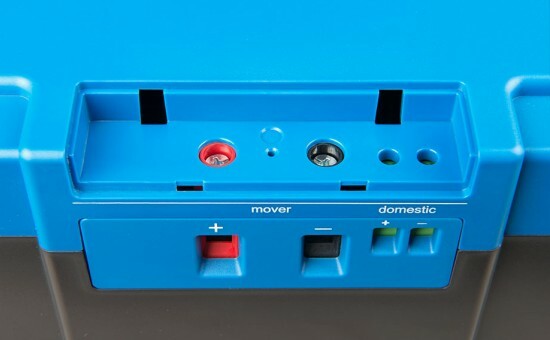 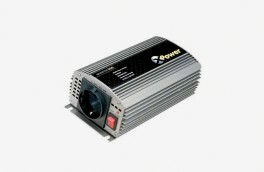 - A battery charger, inverter/charger, solar charge controller or alternator can be connected to the high power output for fast charging. 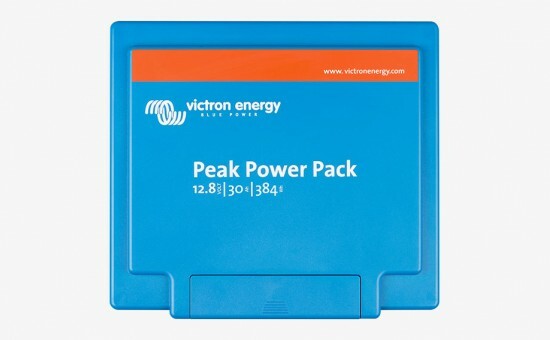 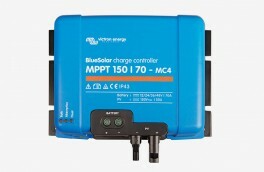 Maximum charge current 40A and maximum charge voltage 14,4V. 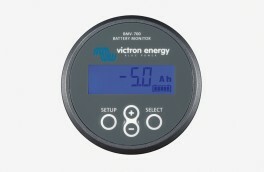 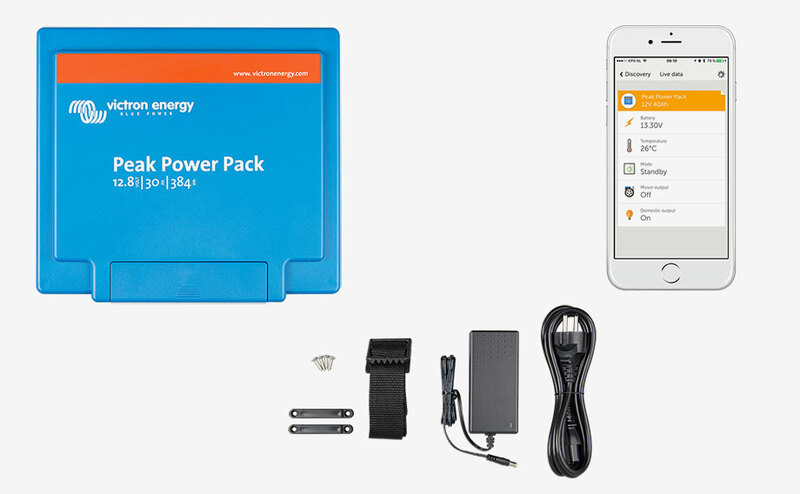 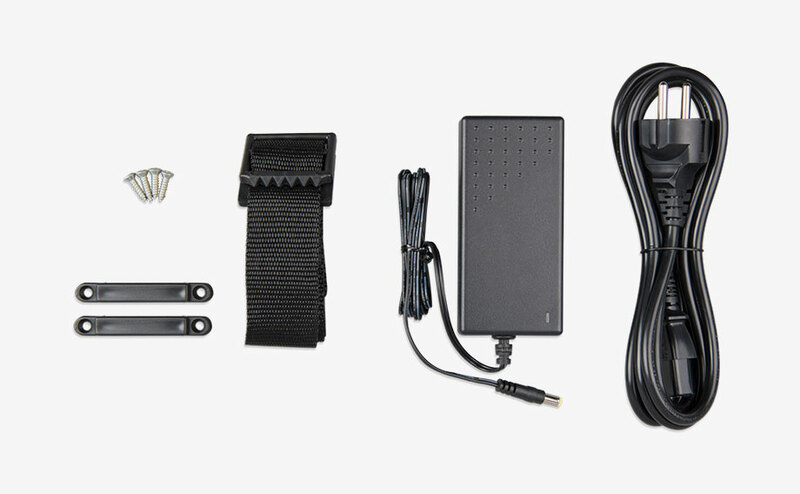 - Reduces battery current drain to virtually zero. 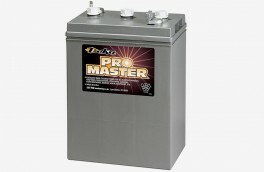 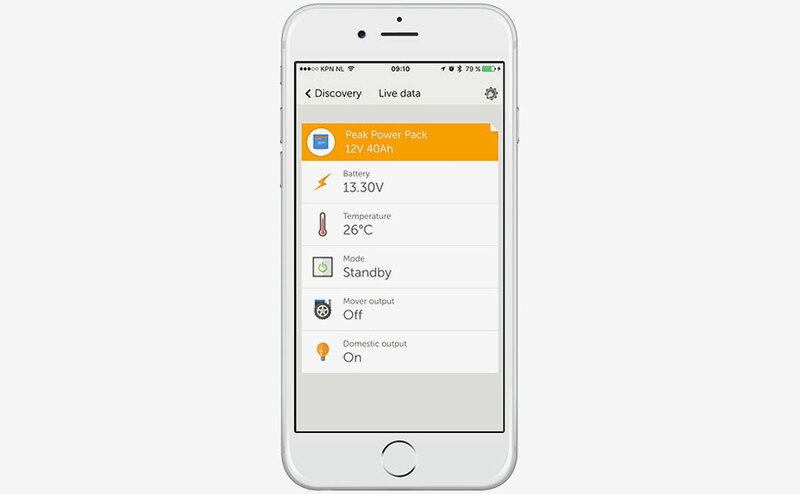 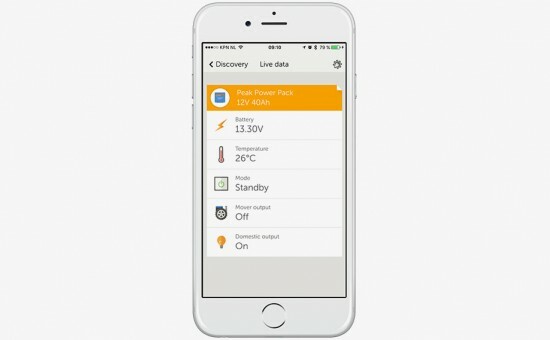 Prevents damage due to battery over discharge during long term storage. 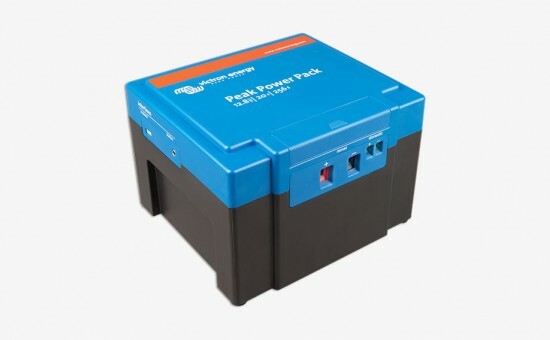 Adapter input voltage 100 / 240 Vac 50 / 60 Hz.